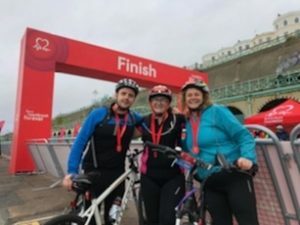 Lynn of Clouders challenged herself to do the London to Brighton bike ride back in June 2018. She raised in total £1,848 for British Heart Foundation. Lynn would like to thank all clients for their kind sponsors.